Today, S.R. 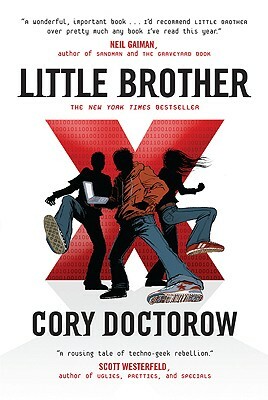 Johannes is talking about national security -- and LITTLE BROTHER/HOMELAND by Cory Doctorow! Check out Shelli's top ten reasons for reading these great futuristic--yet eerily contemporary--novels!